CBD Makeups Are on the Rise, Can They Prevent Oily Skin? CBD oil has now become one of the most interesting new ingredients in the beauty industry. Recent scientific discoveries relating to the medicinal properties of CBD have caught the attention and curiosity of young and old. While people may be sceptical at first, there appears to be a shift in attitudes as people open their minds to CBD. 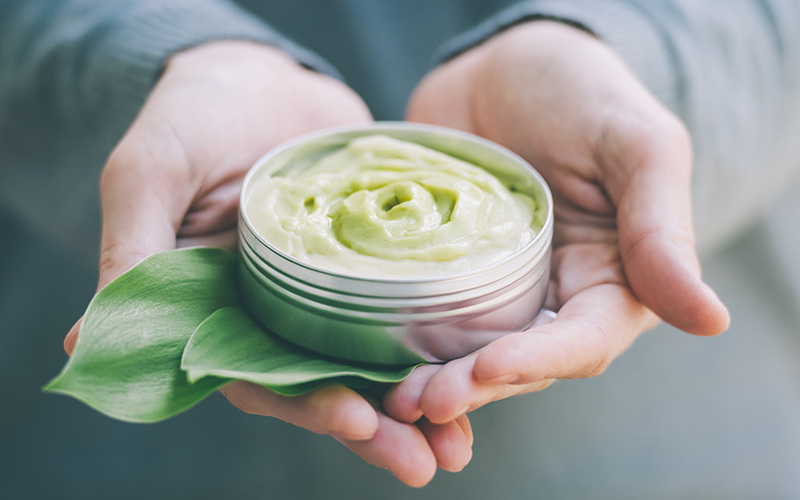 Big beauty brands are taking advantage of this shift by producing line after line of CBD infused body lotions, serums, lip balms and other skin care products. This isn’t news, it is a trend which has been growing for a number of years now. But what is new is the arrival of CBD cosmetics. Many of these new beauty products have been specifically designed to combat the effects of and treat oily skin. Oily skin is one of the most common skin care products, and skin care experts believe that CBD is uniquely built to combat it. Oily skin is caused when the skin produces too much sebum. This is a skin oil which is naturally produced to keep the skin moisturized. When it is produced in the right amount, it’s a great asset to the skin and causes no problems at all. But when there is too much oil production, it can cause complexion chaos. Why the body produces too much sebum isn’t very well understood. However, scientists do suspect that there are three factors which can significantly contribute to it. Genetics: Are thought to play a big role in skin health. This is particularly true in the case of acne, which is caused by an overproduction of sebum. While not everyone with oily skin will develop acne, everyone with acne has developed it due to excess oil in the skin. 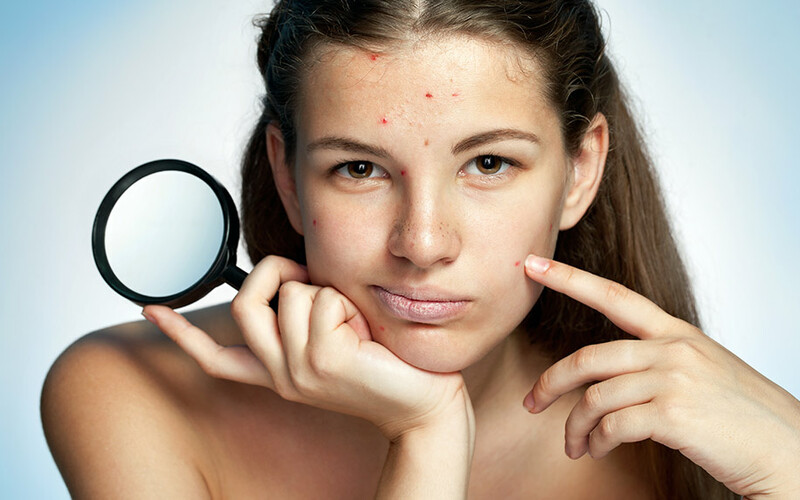 If a person’s parents suffered from acne in the past, they are expected to be much more likely to develop it themselves. Diet: Is known to have a big impact on the complexion. Eating foods that are rich in oils can lead to an increase in the production of sebum. These include take-out foods that are super greasy, low in nutrients, and high in oils. Eating too much of these, or eating them too often, definitely messes with the skin. Hormones: Can be the biggest cause of skin problems for most people, especially women. 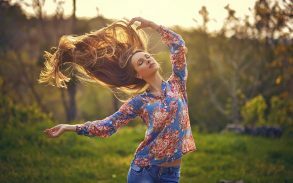 It’s extremely common for women to notice a change in their skin in the days leading up to a period. The shift in estrogen and progesterone levels in the body can cause it to increase sebum production. This is why there appears to be a link between most women’s periods and the condition of their skin. 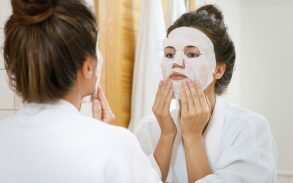 Because oily skin is such a commonplace complaint among women, in particular, an enormous section of the beauty industry has focused on addressing it. 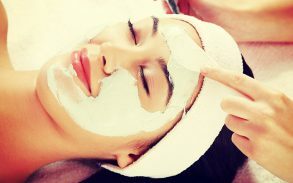 Ingredients such as aloe vera, salicylic acid, glycolic acid and vitamin C have been hailed as solutions to the problem. But a new ingredient has hit the market in a big way, and skincare experts are saying that this one could be a game changer. 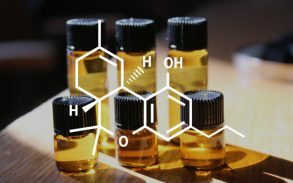 CBD | What Is It? CBD stands for cannabidiol. This is the name given to one of over a hundred chemical compounds that are found in cannabis. CBD is not the compound that causes the euphoric “high” which is so heavily associated with cannabis. That effect is caused by an entirely different compound, known as THC. CBD, as known as hemp seed oil, has been at the centre of a huge amount of media attention in recent years. This is because of scientific discoveries surrounding the potential of CBD to be used as a legitimate medical treatment. These discoveries have captured the attention of the American people. States have noticed the change in attitude of their populations, and many have responded by legalizing cannabis for medical use. Some have even gone a step farther and legalized it for recreational use too. The fact that cannabis is classed as a Schedule 1 Substance under federal law means that studying CBD has not been straightforward. 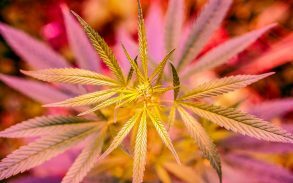 There are a very small number of research centres where investigations are permitted, and scientists are limited as to the amount of cannabis they can test at a time. This limits the scale and quality of the studies and their findings. However, it is hoped that as more states legalize cannabis, more research will become possible. Researchers believe that CBD can regulate the production of sebum in the skin. This, they claim, is down to the way that CBD interacts with the endocannabinoid system (ECS). The ECS is a system which is found in the bodies of most animals, including humans. It is made up of a vast system of neurological receptors. While these receptors are scattered throughout the body, the vast majority are located in the skin. It’s thought that CBD acts as a supplement to the ECS. It helps the system to regulate itself and this, in turn, maintains normal sebum production. It is this theory that has led to the advent of CBD makeup. 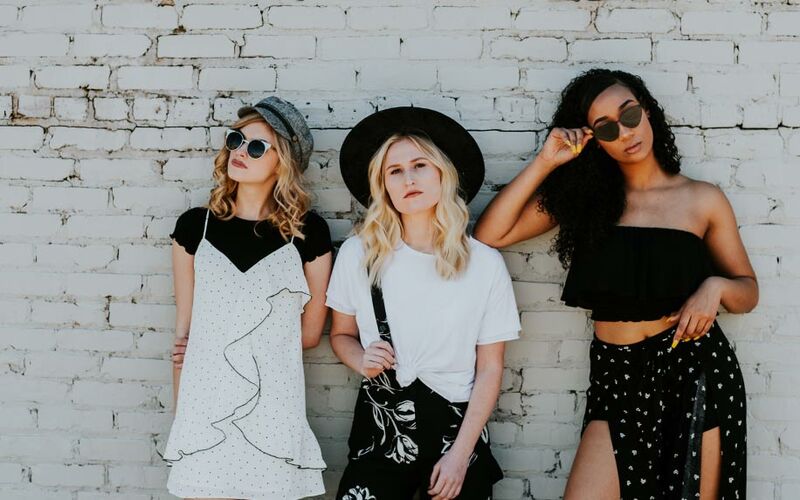 Traditional cosmetic products, such as foundations, can sit on the oily skin and lead to clogged pores, Oil-free products go some way in preventing this, but CBD cosmetics promise to go one step further. They claim to be able to actually address the root cause of your oily skin while providing the mattifying coverage you want. Washing your face regularly, using blotting papers and skin care products designed to combat oily skin can definitely help to address your skincare woes. However, very few boast scientific evidence to support their claims. CBD, on the other hand, has been proven to address the root cause of oily skin. And the CBD makeup products that are on the market today show more than a little potential to be just the answer you’ve been searching for.